Jerry L. Harris, M.D. served his internship at Harbor General and his residency at Massachusetts General. Dr. Harris has contributed 4 articles and is a member of the ASM, ASCP, Capital Medical Society, Florida Medical Association, American Association of Blood Banks, Florida Association of Blood Banks, College of American Pathologists and Florida Society of Pathologists. David Toups Stewart, Jr., M.D. serves as the Chief Medical Examiner, District 2 Florida. He served his residency at the University of Texas Southwestern Medical Center with a fellowship at the University of Texas Southwestern Medical Center in Surgical Pathology. Dr. Stewart is a member of the American Society of Dermatopathology, Florida Association of Medical Examiners, National Association of Medical Examiners, ASCP, CAP, USCAP, and the Florida Medical Association. Stephen L. Sgan, M.D. served his residency in Anatomic and Clinical Pathology with a fellowship in Transfusion Medicine at Emory University Affiliated Hospitals and a fellowship in Forensic Pathology at the Emory/Fulton County Medical Examiner Program in Atlanta, Georgia. 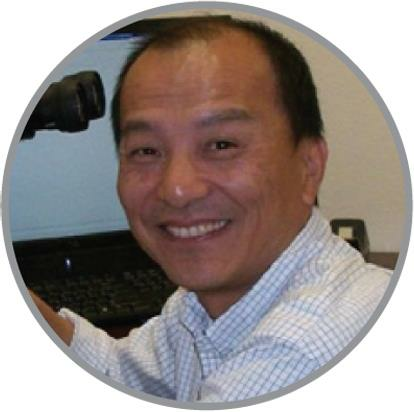 Dr. Sgan is a member of the College of American Pathologists, American Society of Clinical Pathology, National Association of Medical Examiners, and the American Association of Forensic Science. Lisa M. Flannagan, M.D. served her residency in Anatomic and Clinical Pathology at the University of North Carolina Hospitals with a fellowship in Forensic Pathology at the Office of the Chief Medical Examiner, Chapel Hill, North Carolina. 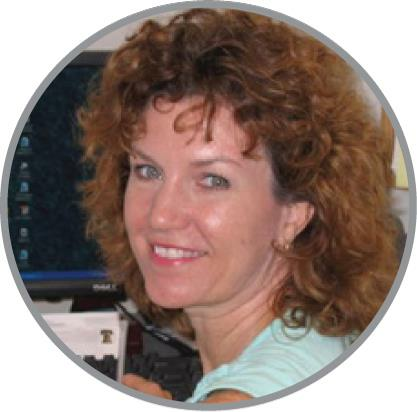 Dr. Flannagan is a member of the National Association of Medical Examiners, American Academy of Forensic Sciences, Florida Association of Medical Examiners, South Florida Forensic Association and the International Association of Bloodstain Pattern Analysts. Christopher Ross Price, M.D. served his residency in Anatomic and Clinical Pathology at the University of Florida. 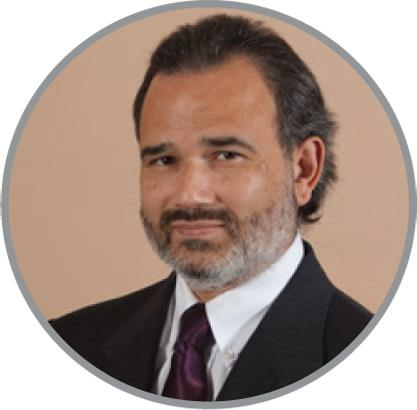 He served as faculty for one year as a post-doctoral associate at the University of Florida and received fellowship training in gastrointestinal, hepatobiliary, and pancreas pathology during that time. 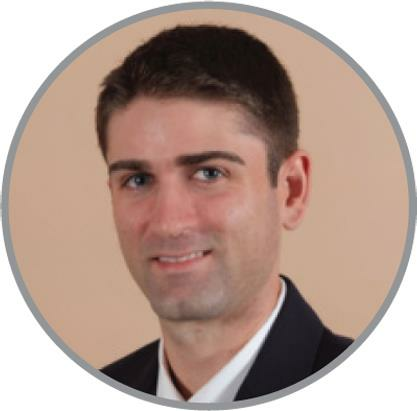 Dr. Price is a member of the College of American Pathologists, American Society of Clinical Pathology, United States and Canadian Academy of Pathology, Florida Medical Association, and Capital Medical Society. Anthony J. Clark, M.D. served a two-year internship in General Surgery at New Britain General Hospital; a four-year residency in Anatomic and Clinical Pathology at the Hartford Hospital; and a two-year fellowship in Forensic Pathology at the Fulton County Medical Examiner’s Office. 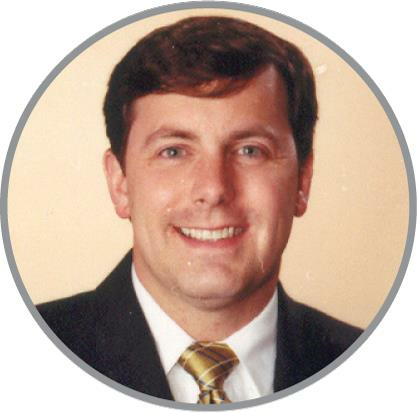 Dr. Clark is licensed to practice medicine in Georgia and Florida. He is a member of the National Association of Medical Examiners, American Academy of Forensic Sciences, Florida Association of Medical Examiners, and the Florida Society of Pathologists. 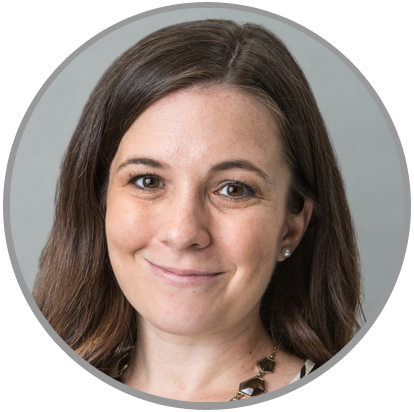 Nicole N. Balmer, M.D. is a Phi Beta Kappa graduate of Birmingham-Southern College and did her residency in Anatomic and Clinical Pathology at the University of Colorado. 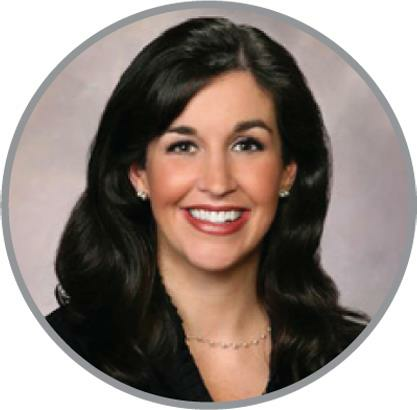 She completed a surgical pathology fellowship at UAB and a dermatopathology fellowship at Wake Forest University. 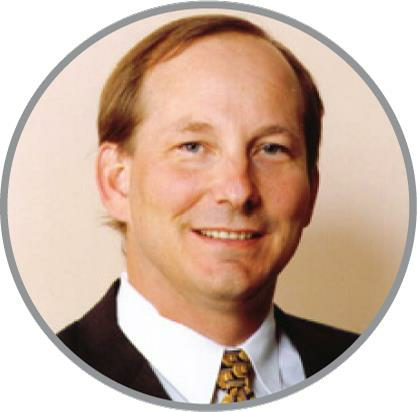 Dr. Balmer is a member of the International Society of Dermatopathology, the College of American Pathology, the American Academy of Dermatology, and the American Society of Clinical Pathology. Ken Whithaus, M.D. completed an internship at the University of Alabama, Birmingham. He served his residency at the University of South Alabama and surgical pathology fellowship at the University of Texas in San Antonio. 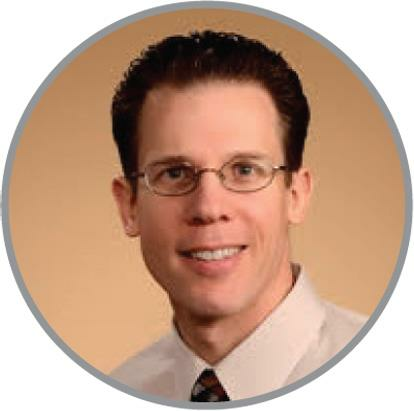 Dr. Whithaus is a member of the College of American Pathologists, American Society of Clinical Pathology, United States and Canadian Academy of Pathology, Florida Medical Society and the Capital Medical Society. Bo Hong, M.D., Ph.D. served his residency in Anatomic and Clinical Pathology and fellowship in surgical pathology at the University of Florida. Dr. Hong is licensed to practice in Florida, Georgia, North Carolina, and California. 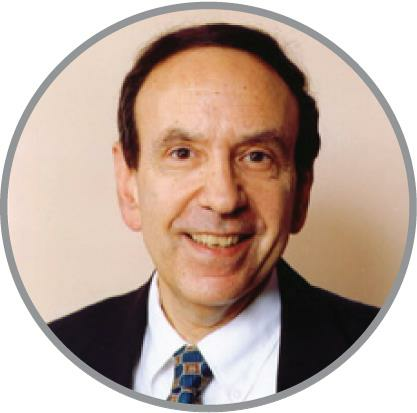 He has many publications and presentations in pathology and cell and molecular biology. Ashton B. Byington, M.D. served his residency and fellowship at Vanderbilt University Medical Center. He is licensed to practice in Florida, Alabama, Georgia, Colorado, and Tennessee. Ronald P. Mageau, M.D. served his residency at Pitt County Memorial Hospital (University Health Systems of Eastern Carolina). He completed his fellowship through the Virginia Commonwealth University Health System. Dr. Mageau is licensed to practice in Florida, North Carolina, and Virginia. Dr. Erin Carlquist attended Florida State University College of Medicine. She served her residency in Pathology at the University of South Alabama School of Medicine where she was Chief Resident and she completed her Dermatopathology Fellowship at ProPath in Dallas. 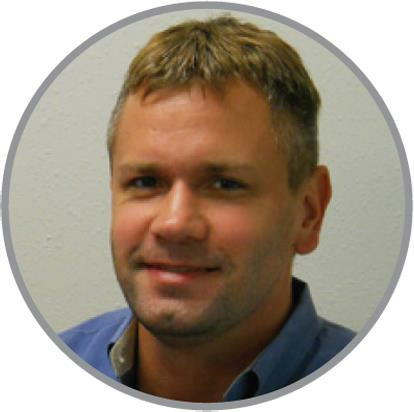 Dr. Carlquist is Board Certified in Dermatopathology, Anatomic Pathology and Clinical Pathology. Dr. Vatsal Patel attended the University of Texas Health Science Center San Antonio School of Medicine. He served his Residency at the University of Florida where he was Chief Resident. 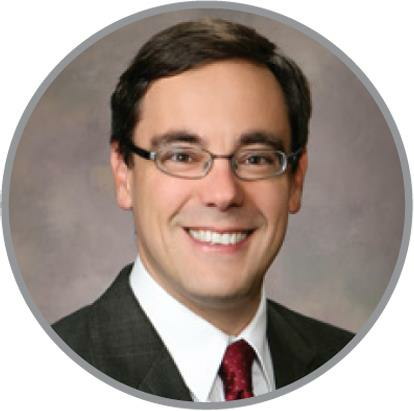 He completed his Fellowship in Surgical Pathology with a focus in GYN pathology at the Mayo Clinic in Rochester, MN. 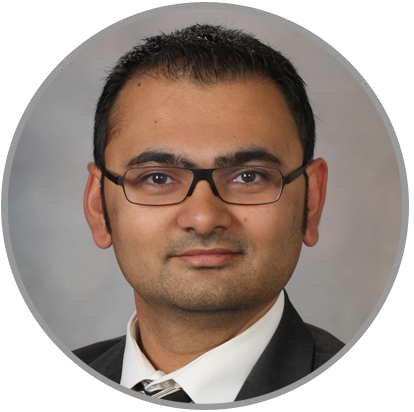 Dr. Patel is Board Certified in Anatomic Pathology and Clinical Pathology.